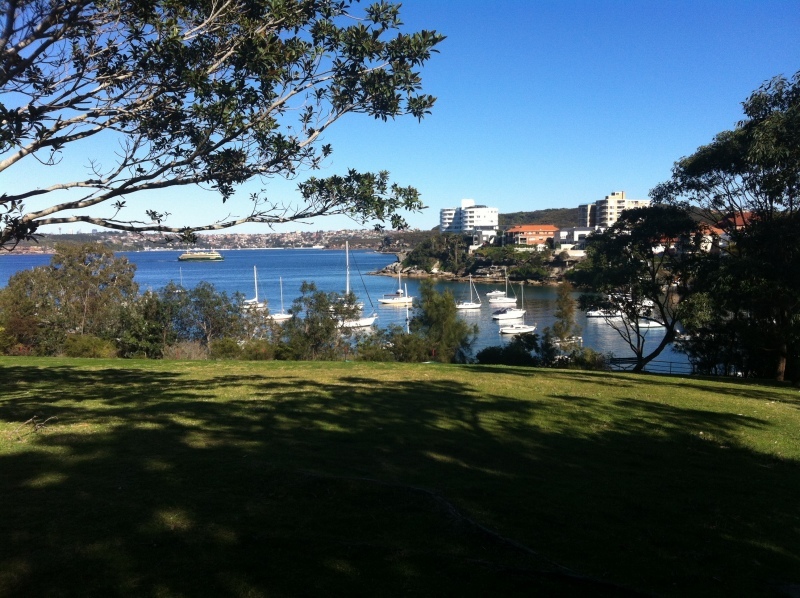 The northern beaches have some lovely barbecue spots with great facilities and most are located near the water, making them ideal for a great day out, especially during summer. So why not pack your picnic basket, get some sausages, call a few friends and head off to one of the parks this weekend. The ultimate place for a BBQ. 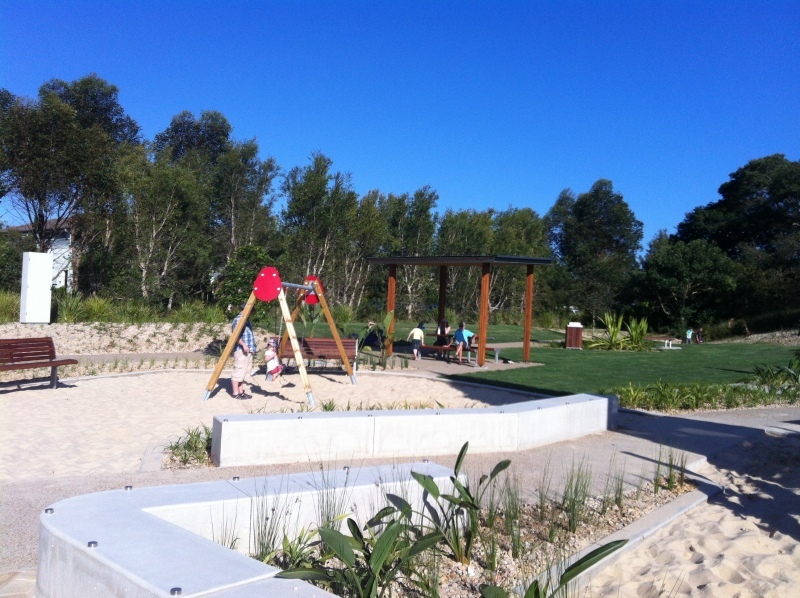 The reserve is next to Clontarf Beach, a beautiful beach with no waves and view of the Spit bridge. 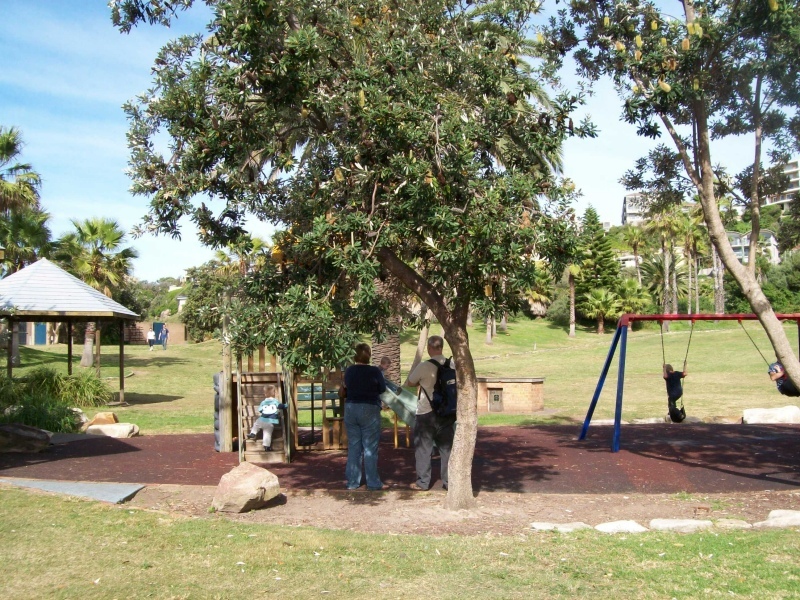 Plenty of green grassy areas where children can play and large trees which offer shade on a hot summer day. Facilities: Free electric barbecues, some sheltered picnic tables, outdoor shower, toilet, change room, shaded playground, cafe/kiosk. 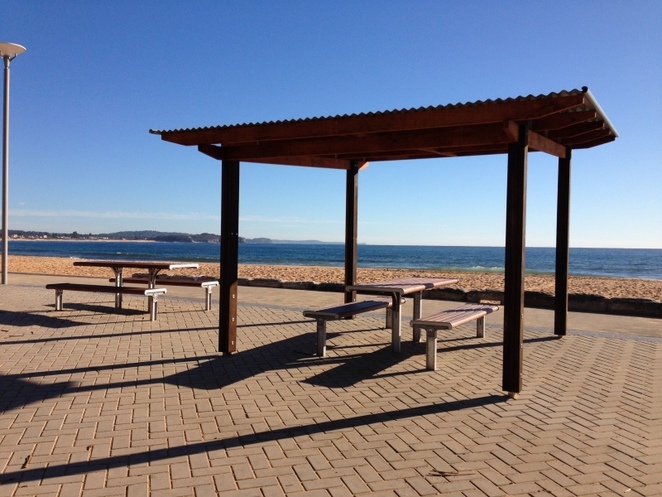 Recently renovated park next to Collaroy Beach has new sheltered barbecues and picnic tables. You will also find a barbecue inside the enclosed playground, so if you have young children, this is an ideal spot, as you can cook while the kids play. After your barbecue, head over to the beach or rock pool for a swim. Facilities: Electric barbecues, enclosed playground, picnic area, toilet and shower facilities, rock pool, paid car park or street parking, sheltered tables, sheltered barbecues. A lovely spot by the water, with sheltered free electric BBQs and picnic tables. The park is located next to a large gated playground, Flying Fox café and a great bike track. Facilities: Free electric BBQs, toilets, gated and shaded playground, shaded picnic tables, café, bubblers, paid carpark and street parking. A great spot to enjoy a barbecue after a day at the beach. Newport has good surfing conditions and is patrolled by surf life savers. If you prefer to swim laps, there is a rock pool at the southern end. There are plenty of shops including a supermarket, cafes and restaurants nearby. Facilities: Electric barbecues, enclosed playground, large grassy areas, toilet and shower facilities, rock pool, paid car park or street parking. 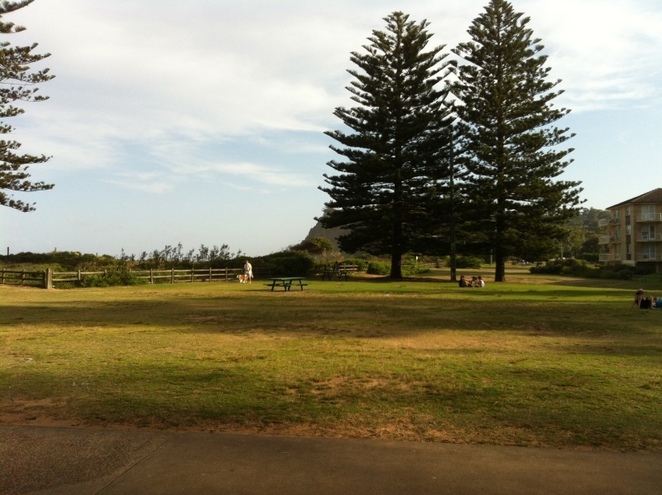 Located near Mona Vale Beach, the park has free electric barbecues, picnic tables and grassy area with footpath/bicycle path running through it. You will also find several cafes nearby and paid car park. 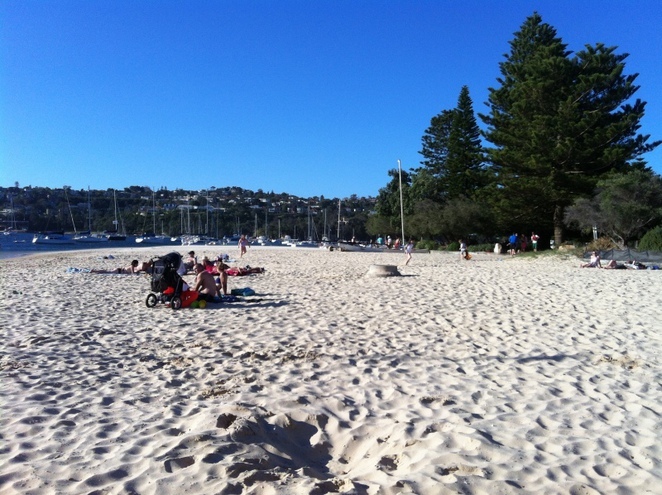 A relatively quiet beach with good swimming and body surfing conditions. 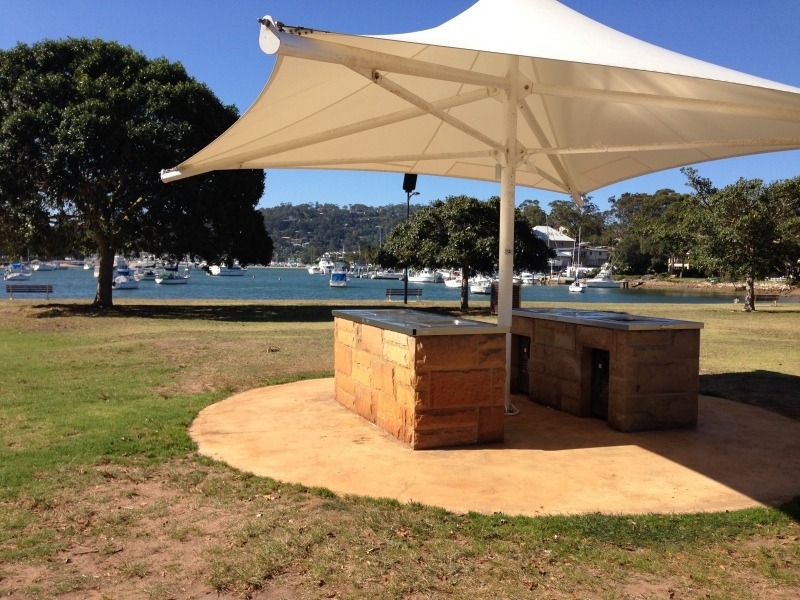 Not only an ideal barbecue spot but also suitable for picnics. Situated near Palm Beach golf course and Barrenjoey lighthouse. A recently built park and playground, this is an ideal spot for families, as the park features a great playground, lots of green spaces, sheltered picnic tables and cycleways. 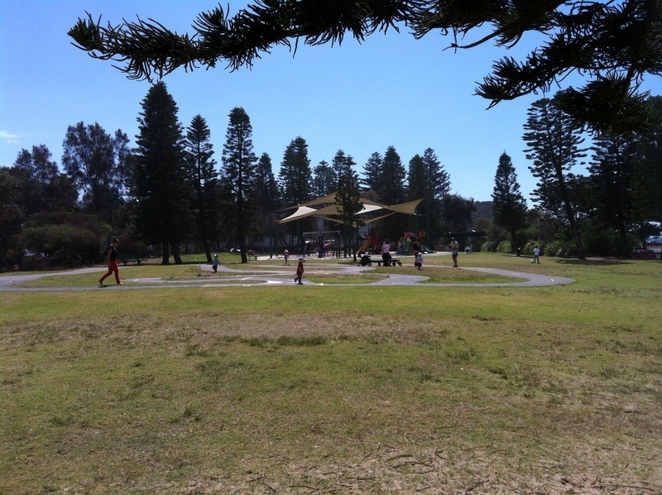 Facilities: Barbecues, seating, picnic tables, shade and bubblers, playground for kids of all ages. Located on the lovely Narrabeen lake, Jamieson park has a number of free electric barbecues, tables and seating. It is an ideal spot for fishing and water sports including stand up paddle boarding, kayaking, sailing, windsurfing and canoeing as well as bushwalking and cycling. 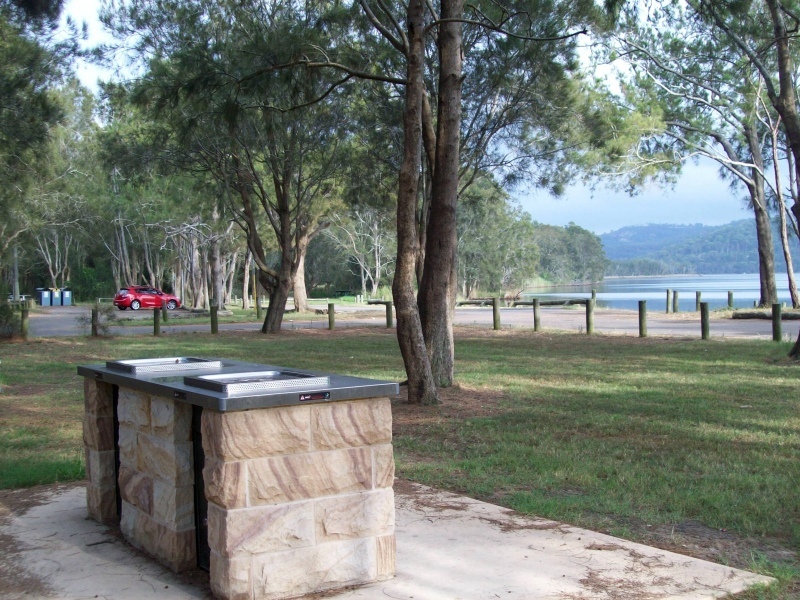 Facilities: Barbecues, picnic tables, toilets, boat ramp, showers, parking, plenty of trees provide shade. 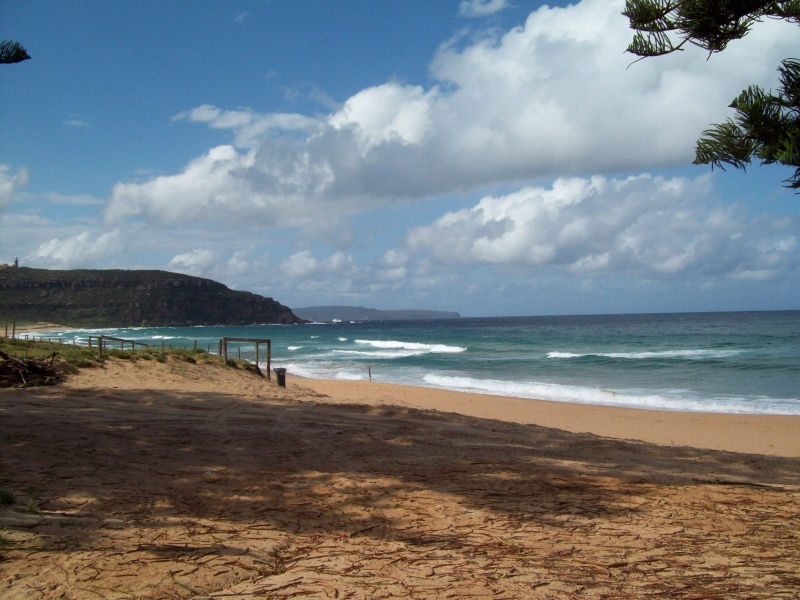 Located between Manly and Curl Curl beach, Freshwater Beach is mainly frequented by the locals. Next to the beach is a large picnic area with a playground for young children and free barbecues. You will also find a viewing platform at the southern end and a rockpool on the northern side. Facilities: Showers, rockpool, toilets, playground, picnic area, paid car park and street parking, kiosk and several cafes nearby. Facilities: Showers, toilets, car park, kiosk/café, playground, beach with shark net. For more delicious recipes go to RecipeYum. Wow, that's a lot of beaches for one city.